Cat 3 UTP 25 Pair Plenum Cable Min to order 100ft. Category 3 UTP PVC 25 Pair Cable-Gray 100ft Min. CAT3 PVC Cable 100 Pair 100ft Min. 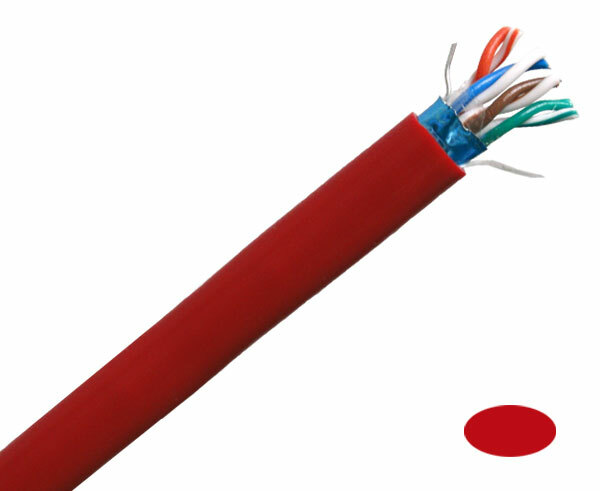 Cat6A 600Mhz Solid Cable 1000FT.